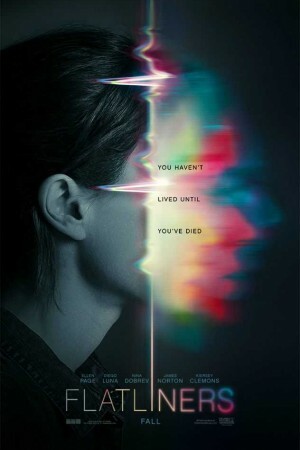 Flatliners is an upcoming American science fiction psychological horror film about the five medical students who dream of experimenting the life beyond death. They dare to stop their heartbeats for a short period of time but before carrying out the experiment they must confront the mistakes done in the past by them. The paranormal life beyond death can help them reveal the mystery that no one till date couldn’t unfold. They get stuck in the dodge of supernatural forces during this experiment.